Find Your Lake Gaston Dream Home Today! 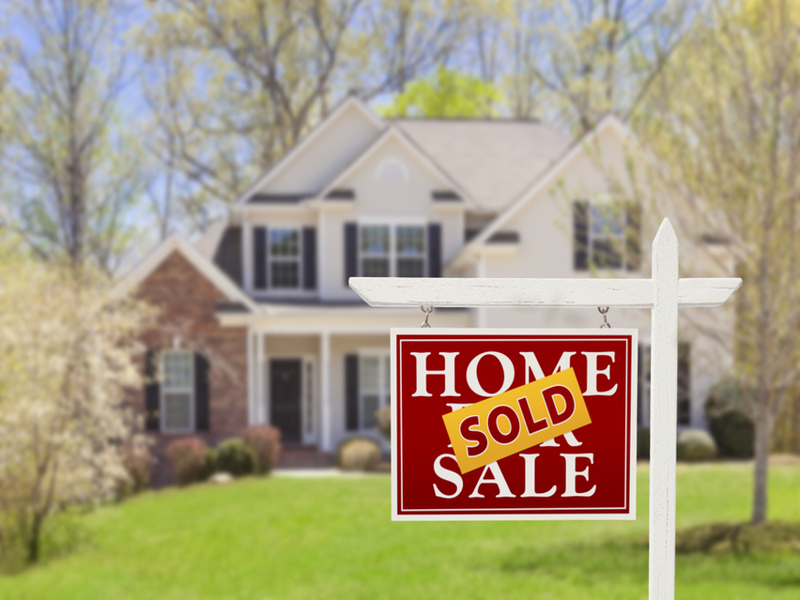 We can show you any home listed for sale on Lake Gaston, and have over 15 Lake Gaston Rental Homes Available. Lake Country Realty's owner and head broker Tom Waring has over 20 years of experience selling and renting Lake Gaston real estate. Let us put our years of experience to work for you. 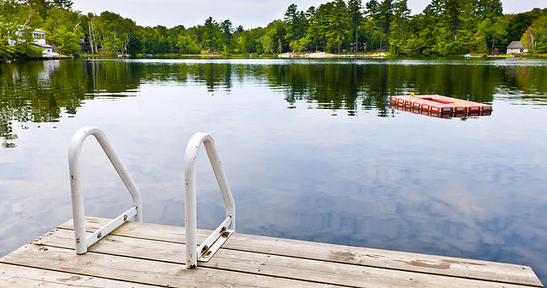 Learn more about the lake and where to go for boat rentals, eating out, golf courses and more. 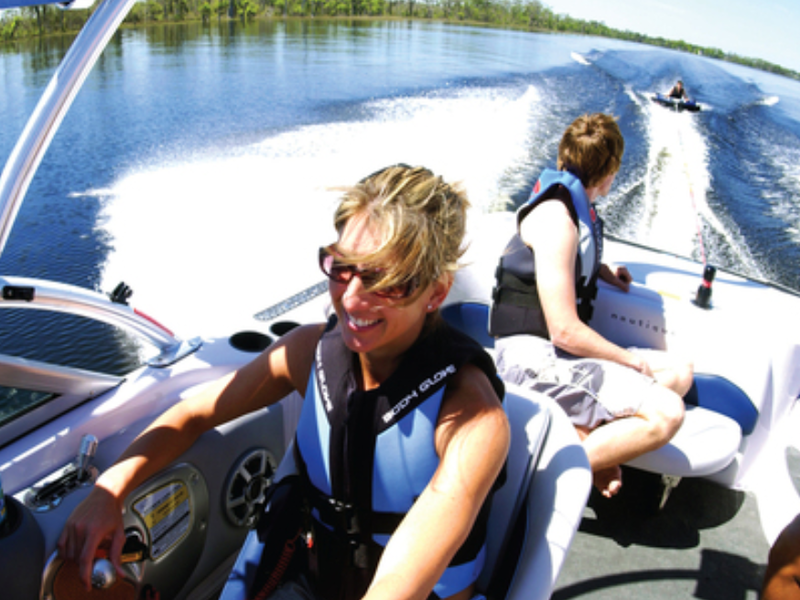 From boating, to golfing to eating out there is no shortage of activities for all ages.